We always envision a dream home, a home which should reflect our personality, our style. 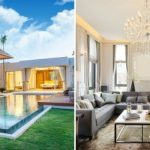 Whether it is a humble cottage with hints of the countryside, or a studio with a space for work or even a massive library being the center of attraction; our dream home takes up so many forms before we settle on an ‘image’. But, for any dream to become a solid structure, you need a good foundation. 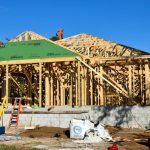 Foundations are essential as they provide the preliminary and the most important support for your house by taking the entire load of the architecture and transferring it to the ground and distributing the load equally. Without a proper foundation, the building will collapse, causing irreparable damages. The budget of the project. The geographical factors like, soil type, the climate, the moisture levels and the depth of the water table. The type of land, its slope, and density. 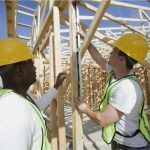 There are three types of foundations used widely in the modern residential projects, the basement foundation, the slab foundation, and the crawl-space foundation, and like everything they too have their pros and cons. 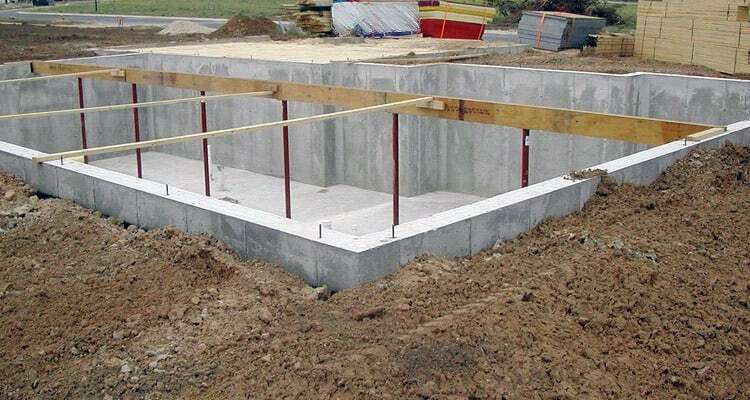 A full basement foundation is the deepest type, being at least 8 feet deep into the ground and having the same length and breadth as the structure above. 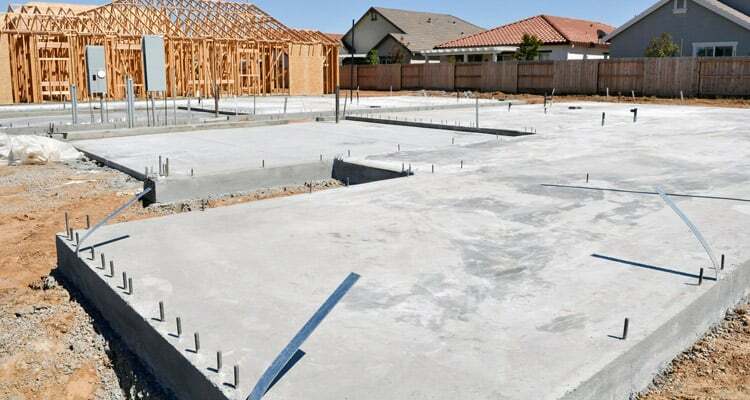 The construction of floors and walls requires you to pour supporting concrete footings for the walls and later the concrete slab floor is poured once the walls are erected. If the land has a slope, then a daylight basement can be opted for. Daylight basement has one side embedded completely in the ground and the other side being partially or fully above which makes room for window and daylight to enter (hence the name). 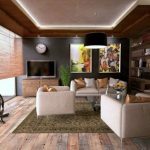 Extra living space which you can use as a storage room or as a room for work purposes. You can use it as a utility room to house the central conditioning system, making maintenance easy. Being on the lowest level, the basement is usually cooler in the summer and can be used as a hobby room without any added conditioning. Building a basement in the flood-prone area is not advisable unless you are ready to buy a sump pump which will drain out the water. Insulation is a key player here to maintain the temperature. In case of rocky soil or heavy water-logged soil, it is impractical – if not impossible – for digging up a basement. This is the most common foundation type, and also the most budget-friendly. Concrete slabs of 8 inches thickness are poured directly onto the soil which is mixed with gravel, facilitating drainage. The slab-on-grade is concrete poured directly over prepared soil with the edges being thicker for footing. Rebar and wire mesh are added to strengthen and to prevent cracks. For the T-shape, concrete footings are made below the frost line with walls on top of these footings, which creates a support structure for the concrete slab. This option is best suited for places where the soil freezes. Frost-protected slab foundation uses foam insulation to prevent cracking due to the ground below becoming frozen. 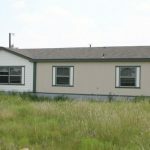 Less costly as the house is built directly over the foundation. No open space for pest infestation. They are very sturdy as they are not dependent on beams or pillars. Because they require minimal digging, they are ideal for rocky or water-logged lands. Pipes, water, drainage, and gas are embedded within concrete making maintenance a difficult and laborious task. Because they are in direct contact with the ground, freezing and thawing will cause cracks in the foundation, making them not very suitable for cold climates. Not ideal for flood-prone areas as they will not prevent water from entering and causing damage. The crawlspace is created with short foundation walls which stand on footings elevating the house above the ground. Usually, there is enough space to belly crawl, hence the name, but the elevation can be made a bit higher to accommodate furnace or to be used as cellars. Stem-wall crawlspace has a continuous and durable wall while the pier-and-beam type has concrete floorings which support wood piers and concrete beams span those piers. This is the ideal option for flood-prone areas since they prevent damage caused to the house by shifting soil. Prevents water from entering the house. 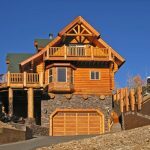 Less expensive when compared to basements as they do not need to construct another room. Air can circulate in the space, keeping the rooms cooler. The pipes and utilities are not encased in concrete; hence maintenance is easy. Proper insulation and maintenance are required to prevent molds and pest infestations. 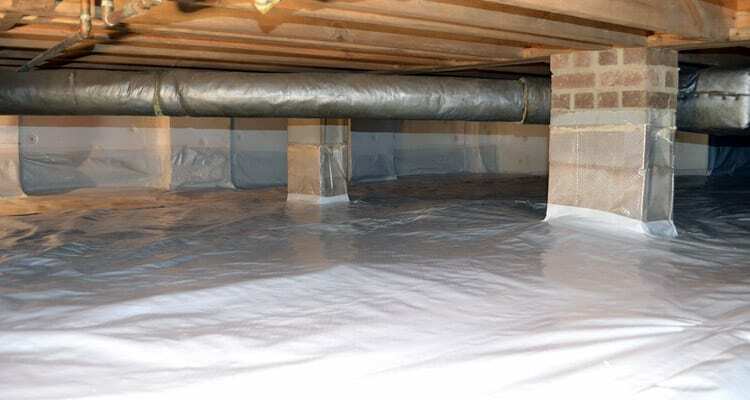 Some areas may require additional installation of sump pumps, foam insulation and vents to encapsulate the space. Concluding, your house is a structure which you would wish should stay forever. It is an embodiment of your dreams. So pay close attention to its foundation, which will help the house live on for a long time, and be an abode to the future.